Oceanus Clinic has been in business since 1999 offering clients the highest level of professionalism from one of Glasgow's most experienced hydrotherapists. Our services are designed for both men and women and we guarantee the very best care & attention in a calm environment away from the stresses of everyday life. We use only the most up-to-date products for our treatments and our spa experiences soothe, relax and rejuvenate while producing visible results. 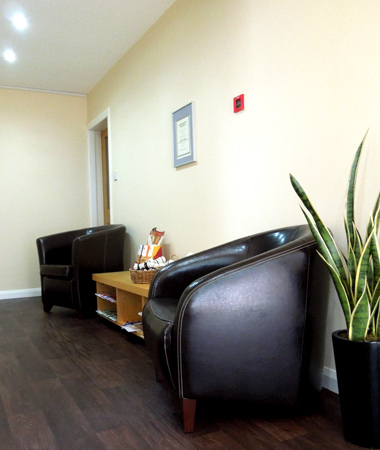 The Clinic itself is a spacious and welcoming environment with a clean, relaxing treatment room. Our premises are easily located on the main road with plenty of free parking available nearby. The area is also well-served by public transport. Collette Nicol B.Sc.(Hons.) Pod. Med. M.A.R.C.H. C.N.H.C. is the owner at Oceanus Clinic. With over fifteen years experience in colonic irrigation, Collette has been the subject of articles printed in 'The Times', 'The Sunday Herald' magazine and was chosen by Channel 4 to be featured in its popular programme 'You Are What You Eat'. Collette graduated from Caledonian University, Glasgow in 1997 with an honors degree in Podiatric Medicine. Collette qualified as a Colonic Hydrotherapist at the National College of Holistic Medicine in Dorset and is a registered practitioner and member of the Association of Registered Colonic Hydrotherapists (A.R.C.H.). She's also registered with the Complimentary and Natural Healthcare Council (C.N.H.C.). 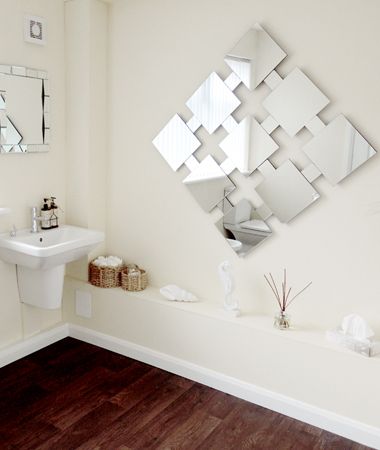 Collette gained many years of experience as a Colonic Hydrotherapist and Podiatrist in Glasgow's West End from 1999- 2009. 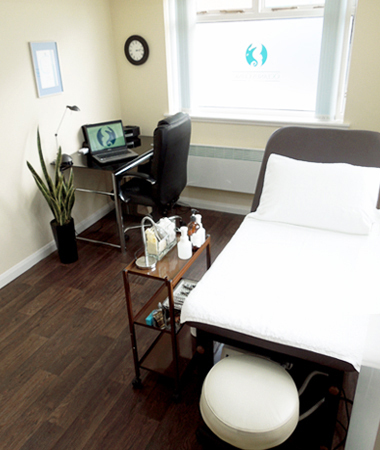 Initially working from The Buckingham Clinic and latterly from a popular Health & Beauty Salon situated near the busy junction of Great Western Road and Byres Road.